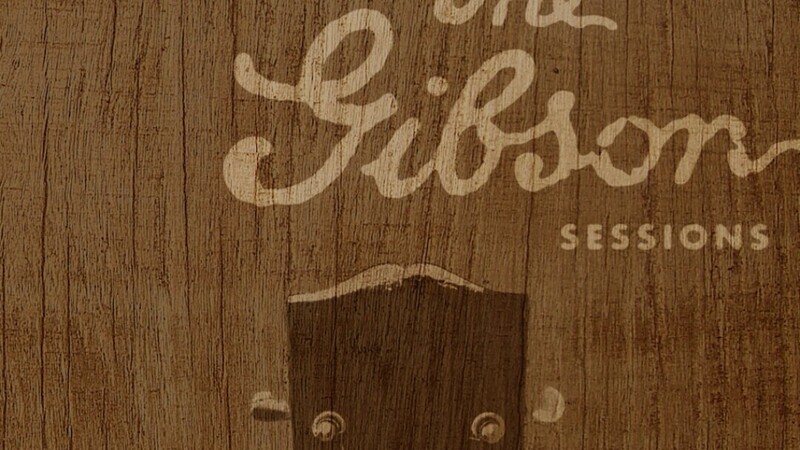 A coalition of local designers and musicians, including Pedals Music, Draft Design House, Revival Records, and Life Songs Counseling has formed to produce The Gibson Sessions, an album to support addiction counseling services. The album is a collection of tunes by local artists, all of them played on a classic 1930s Gibson acoustic guitar. All proceeds from the album will be made available to offset the costs of counseling services for those looking for help. “It is our hope that we can open a door to options for counseling in a non-threatening and non-labeling atmosphere,” organizers said on the fundraiser’s Kickstarter page, which gathered more than $2,000 in pledges. Eric Thompson of Pedals Music plans for this to be an annual fundraising project, and next year it will feature a Bischoff guitar. “We started working with Kathy at Life Songs Counseling, and it was just a perfect fit,” he told us. The album will feature work by Chippewa Valley artists like Brian Bethke, Jeremy Holt, Todd Barnes, Josh Ingersoll, Trevor Ives, Addie Strei, and Todd Barneson, plus Christopher Porterfield of Field Report. A public release party will be held May 16. To learn more, visit www.facebook.com/pedalsmusic or check out some tracks at soundcloud.com/tags/the%20gibson%20sessions.